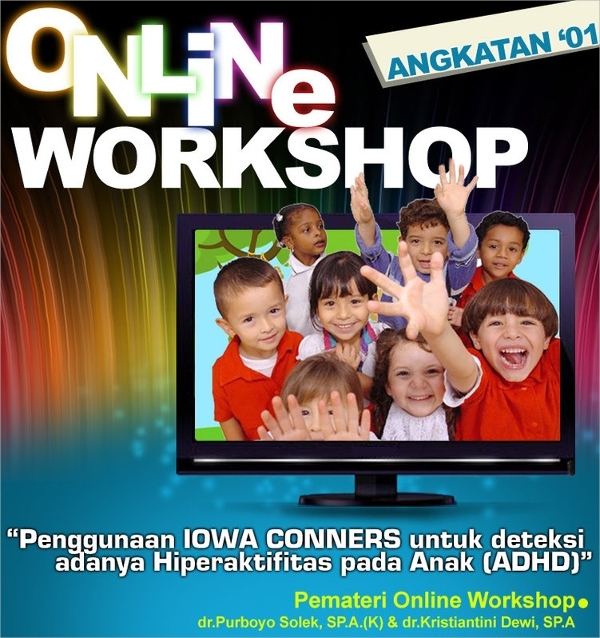 Workshop may be defined as a way in which, any idea, like mechanical, creative or innovative, is promoted to find the successfulness of it. 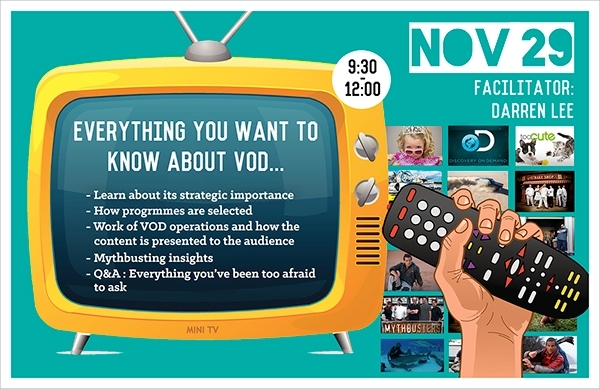 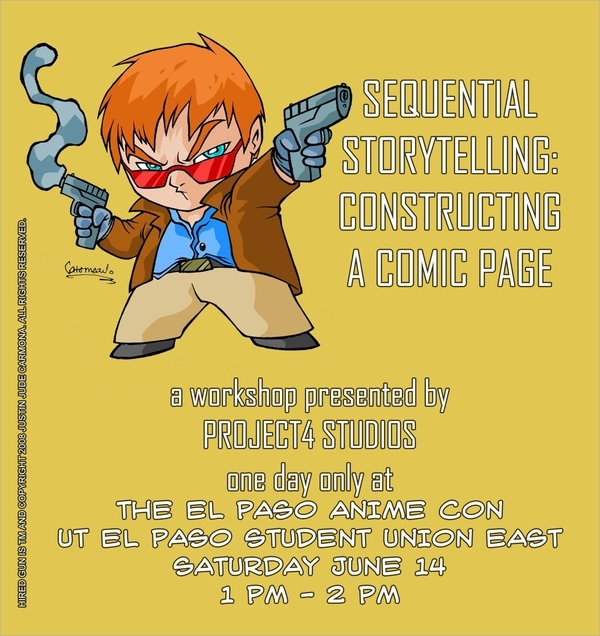 There are several ways of making a workshop flyer interesting; aiming to draw more people to the event it has been promoting. 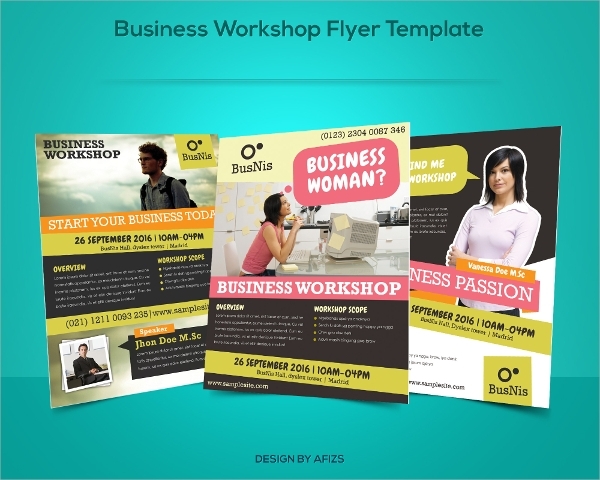 This article talks about various kinds of workshop flyer templates used to promote different events. 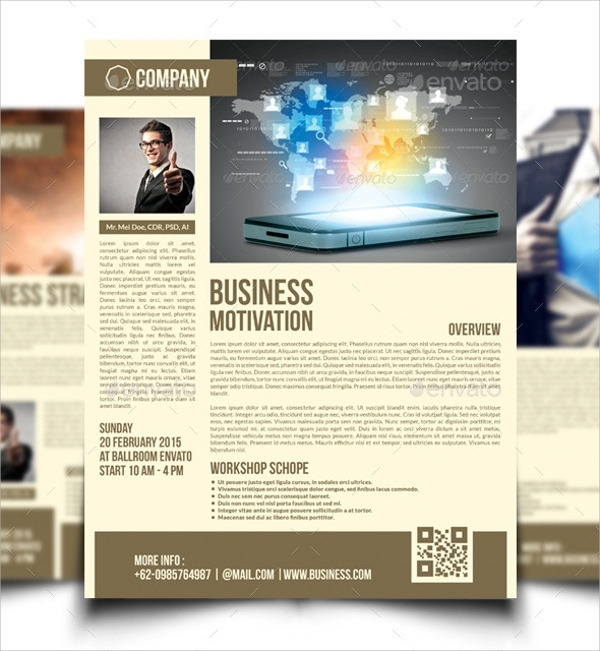 You can also see in Conference Flyer Templates. 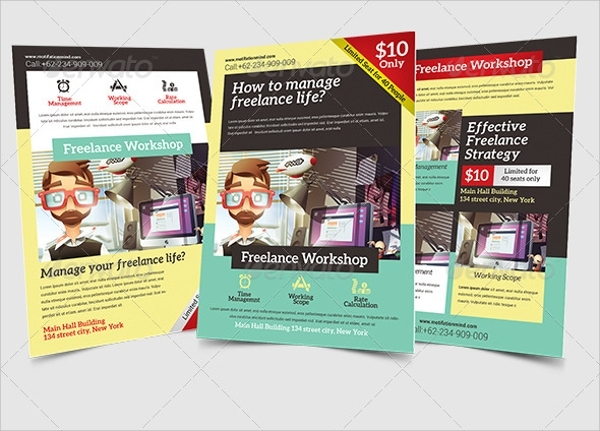 This flyer visually has two halves, abovefor photo and lower for text.This photography promoting flyer features easily customizable text and colours, organized label with bleed, and of A4 size. 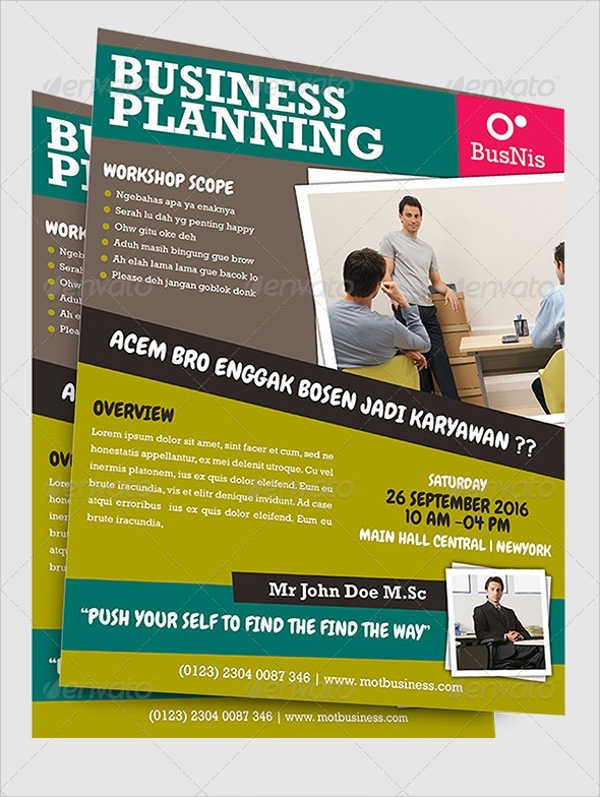 This business promoting flyer provides all information about the event, like about it, scope of it and respected organizer etc. 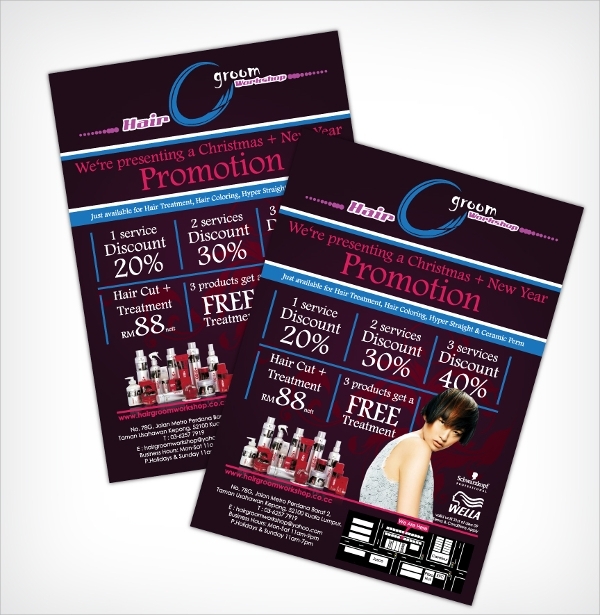 This CMYK flyer is printable and is available in 8.5*11’’ size, with completely editable text and colour format. 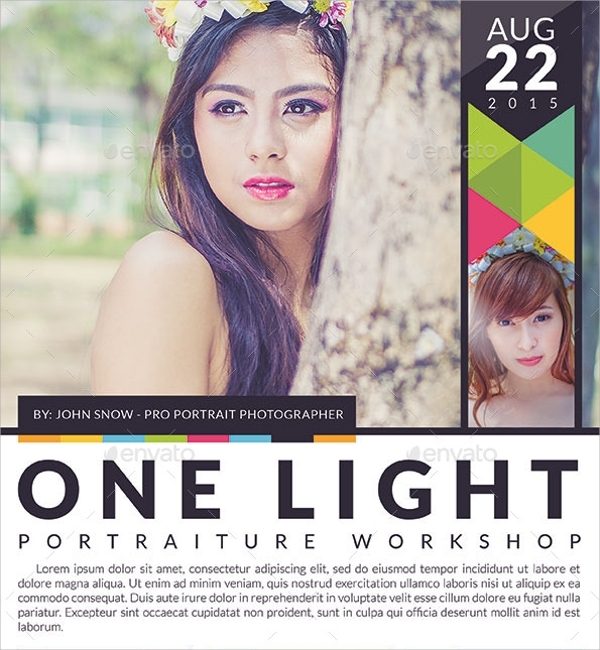 This flyer is fully editable (colour and text) in Adobe Photoshop only. 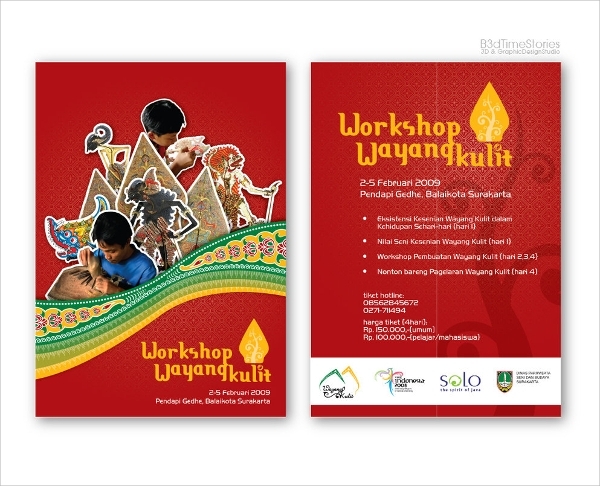 This 8.5*11’’ flyer is available in CMYK (300dpi) format and is readily printable. 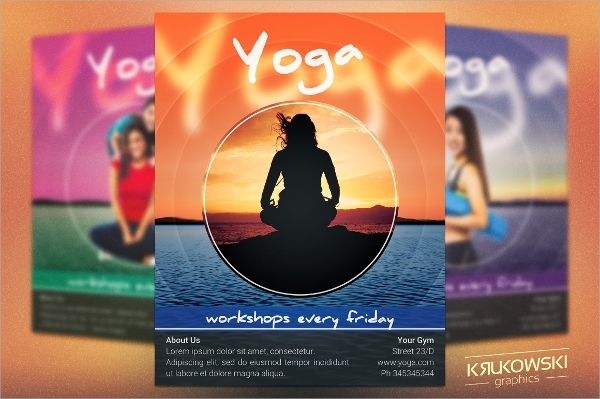 This flyer advertises any Yoga program, instructor or institute, providing all necessary details (contact details and timing) on it.It features- easily editable colour and text on Photoshop, high resolution, CMYK file with 0.25’’ bleed. 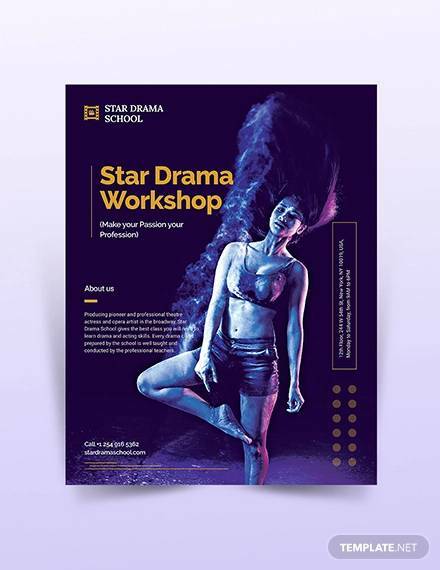 This flyer promotes online workshops on different events. 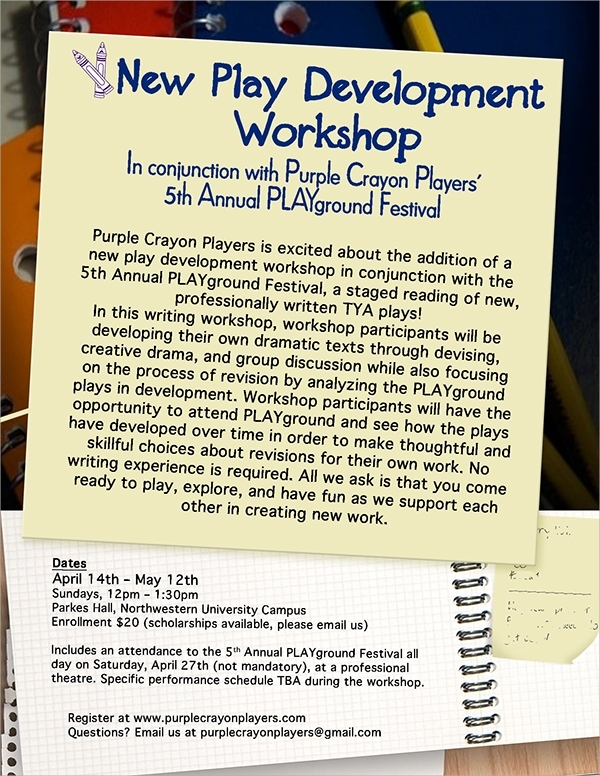 Online workshop flyers are of A4 size, text and colour editable, and are attractive, providing all possible details. 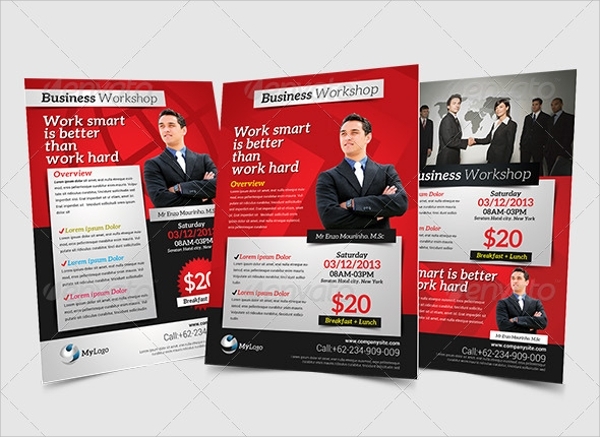 These flyers include PSD files of A4 size, with fully editable Photoshop layers. 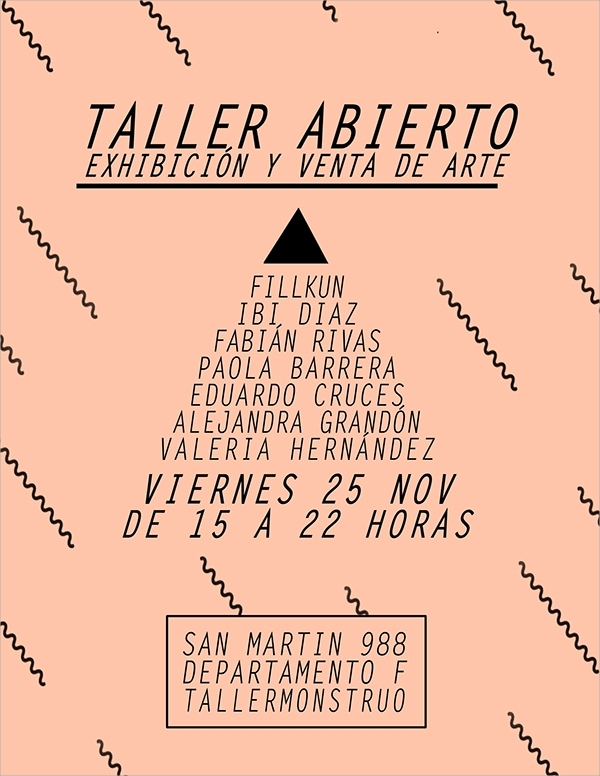 The flyer contains a graphic texture of CMYK format, with 300dpi and is easily printable. 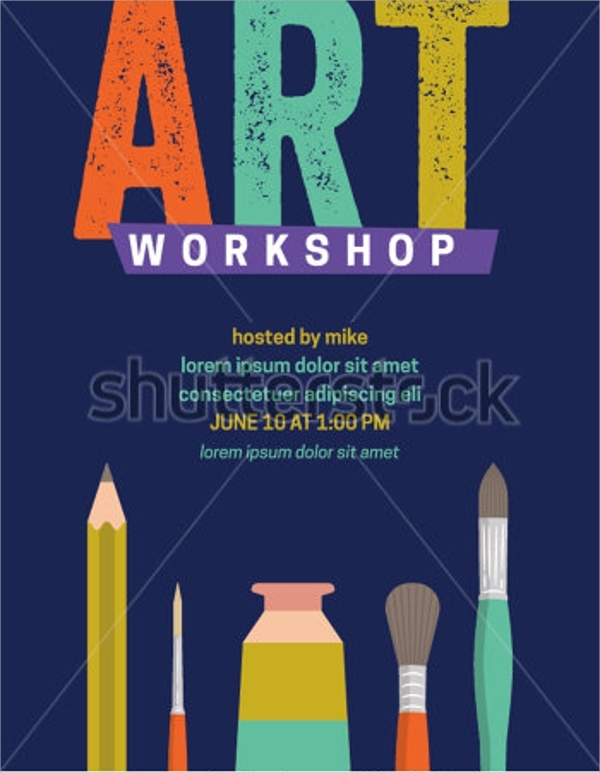 Vector workshop flyers basically promotes art workshops. 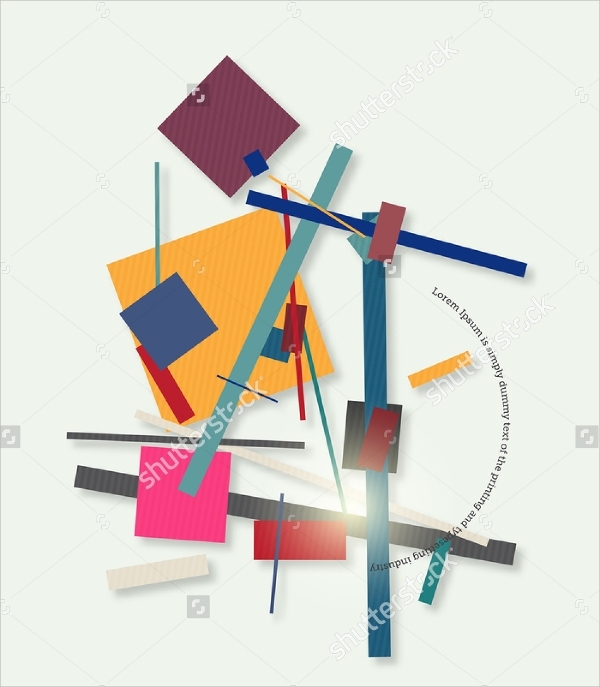 It is of high resolution and is available in different size. 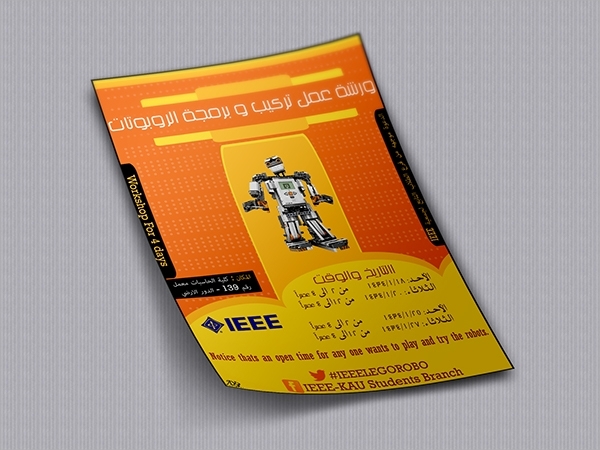 This standard designed flyer is of educational promotion, very clean and simple, usually containing texts, sometimes small academic tools drawn on it. 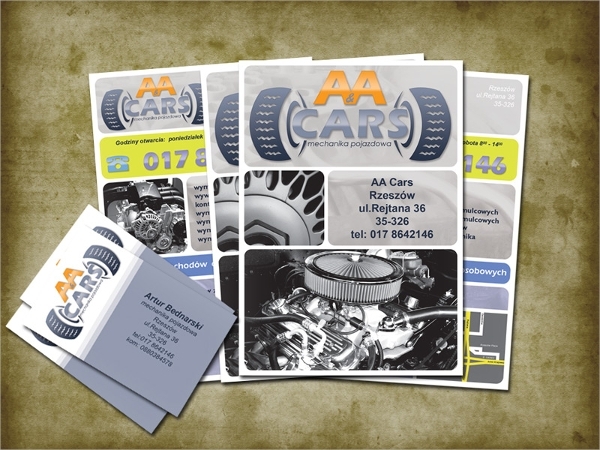 It is available in three exclusive layout designs, in8.5*11’’ (0.25’’ bleed) size. 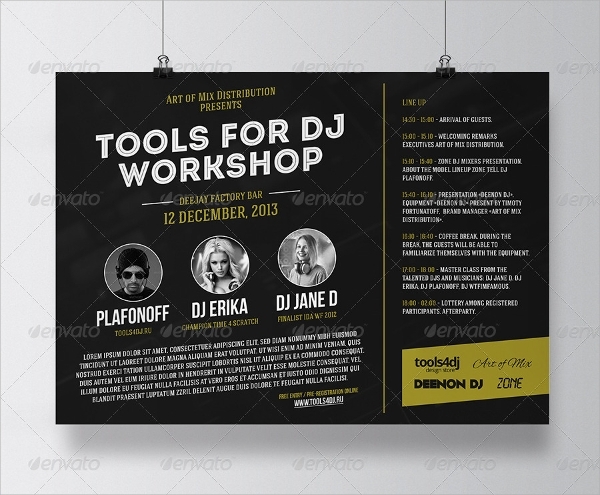 It is PSD file, editable in Photoshop and features CMYK with 300 dpi. 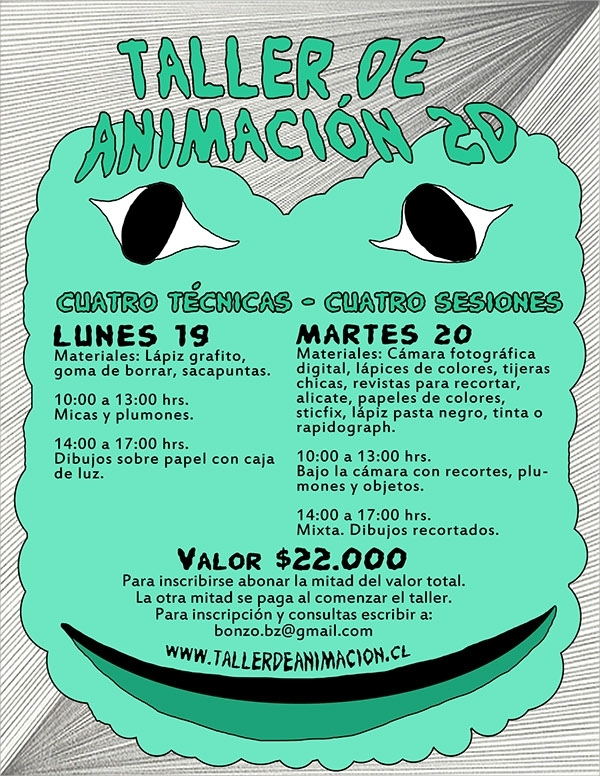 This animation workshop flyer is very creative, with interesting things printed on it. 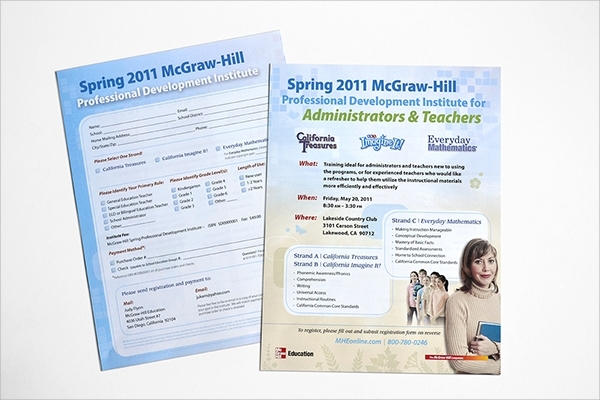 It is also of A4 size, customizable and provides details information about the promoting event. 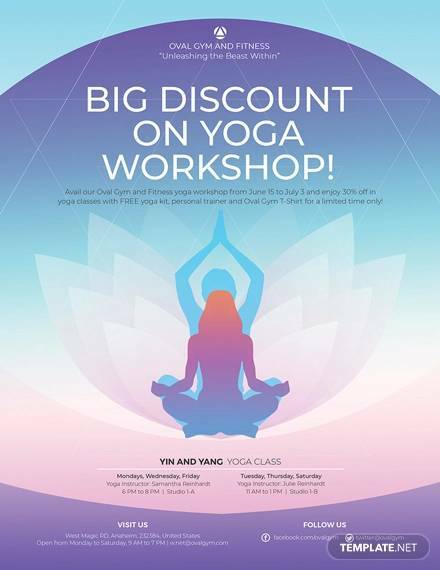 If it promotes a competition, it mentions the prize money as well. 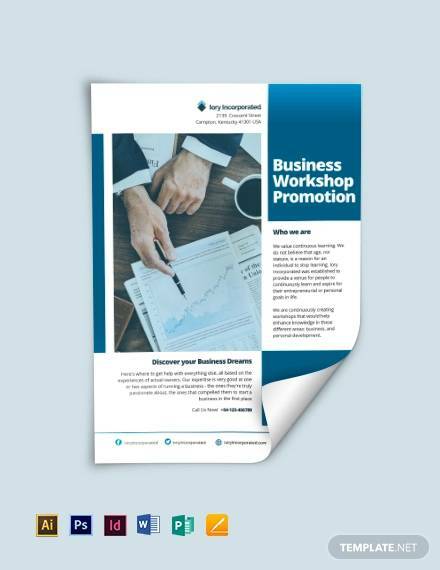 These different flyers play very important roles in increasing the publicity of certain events, competitions, workshops etc You can also see in Professional Corporate Flyer Templates.